[prodDesc] => "The essence of the Grand Bazaar, Istanbul. A sweet, tangy and mystical flavour, this tea will take you on a flavour journey with its many surprises. [prodMetaDesc] => "The essence of the Grand Bazaar, Istanbul. A sweet, tangy and mystical flavour, this tea will take you on a flavour journey with its many surprises. "The essence of the Grand Bazaar, Istanbul. 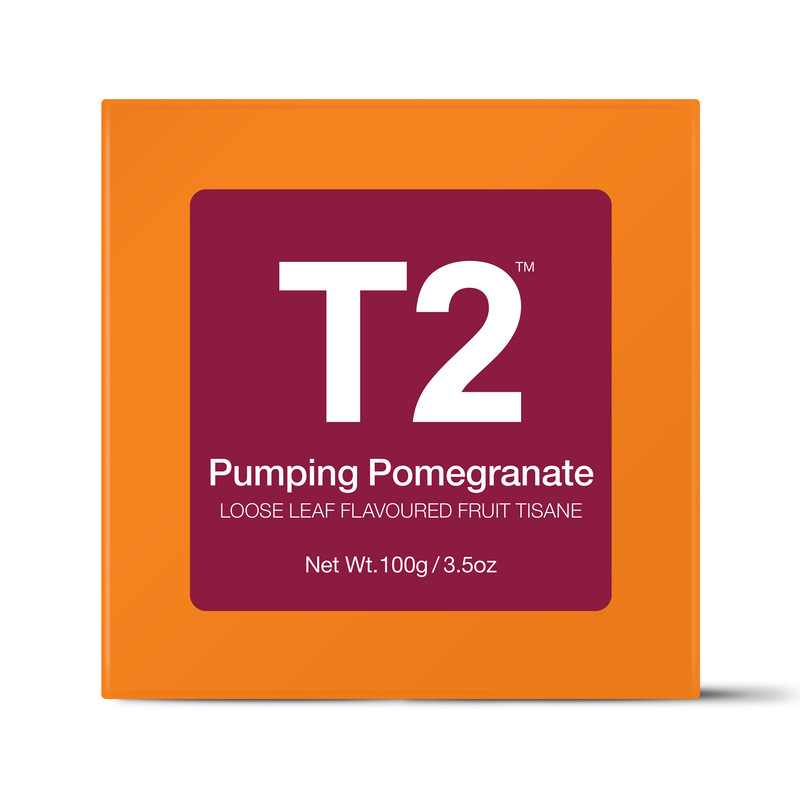 A sweet, tangy and mystical flavour, this tea will take you on a flavour journey with its many surprises.